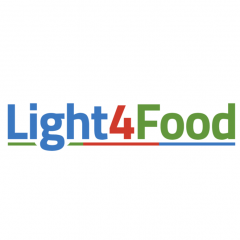 Smart Food Farming Expo welcomes Light4Food as Exhibitor. The Smart Food Farming Expo takes place on June 28-29, 2017, at Villa Flora, Venlo, The Netherlands. 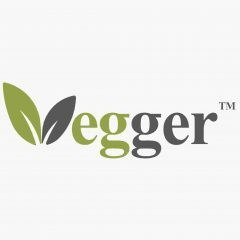 Light4Food is an innovative agricultural technology company focused on the design and production of sustainable growing systems for Vertical Farming. The process takes place within enclosed buildings with a controlled environment to increase productivity and reduce the environmental impact. The growing system requires cultivation with optimal climate conditions and precise lighting programs. The lighting is provided by Philips LED Lighting to ensure optimum growth 24 hours a day, every day of the year. The use of LED lighting on crops indirectly boosts their substance and shelf life. By cultivating indoors, the production is not dependent on weather conditions and other disruptive factors. Therefore, it is possible for them to reach the same crop quality all year round without the use of pesticides. Smart Food Farming Expo welcomes Innoveins as Exhibitor. 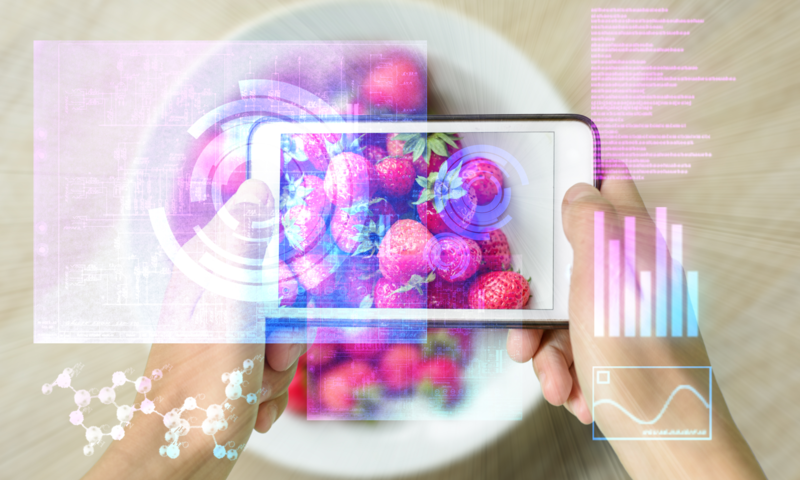 The Smart Food Farming Expo takes place on June 28-29, 2017, at Villa Flora, Venlo, The Netherlands. Innoveins is an ecosystem where agro and high-tech meet. Organizations co-create on innovations and together they release these novelties to the market. All business case driven innovations are realised in so-called ‘clusters’. In a cluster multiple parties innovate on a specific theme, such as seed technology, automated guided vehicles, smart soils, or indoor farming. Smart Food Farming Expo welcomes byFlow as exhibitor. The Smart Food Farming Expo takes place on June 28-29, 2017, at Villa Flora, Venlo, The Netherlands. Smart Food Farming Expo welcomes Urban Ponics as exhibitor. The Smart Food Farming Expo takes place on June 28-29, 2017, at Villa Flora, Venlo, The Netherlands. Smart Food Farming Expo Welcomes Foody Vertical Gardens as Bronze Partner. The exhibition takes place on June 28-29, 2017, at Villa Flora, Venlo, The Netherlands. Foody Vertical Gardens provide stackable hydroponic towers for residential, commercial, and greenhouse use worldwide. They are specifically designed to be productive, cost effective, and simple to install and use. Grow vegetables, herbs, flowers, and salad greens anywhere anytime of the year in a Foody. Brightlands Campus Greenport Venlo is Content Partner for Smart Food Farming Expo which takes place on June 28-29, 2017, at Villa Flora, Venlo, The Netherlands. There are only a few places in the world that truly focus on achieving big, radical change. 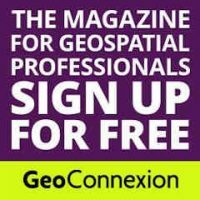 And Brightlands is one of them. Brightlands is a place in the heart of Europe, in the top-tech triangle between Eindhoven, Leuven and Aachen. It’s a place where researchers and entrepreneurs tackle global challenges in the fields of materials, health and nutrition.